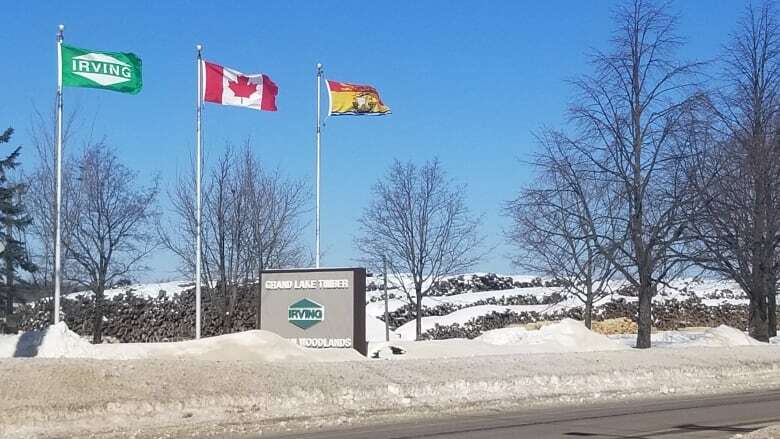 For the first time in years, the population of Chipman hasn't declined, according to village councillors. 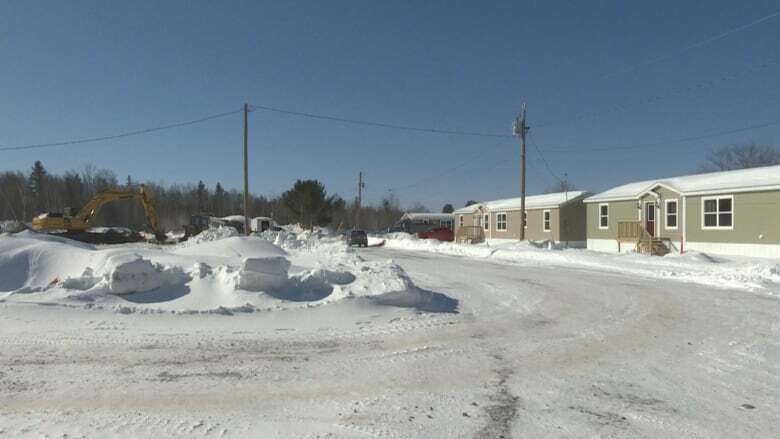 For the first time in years, the population of Chipman hasn't declined. Councillors say it held steady last year because of an influx of skilled workers recruited by J.D. 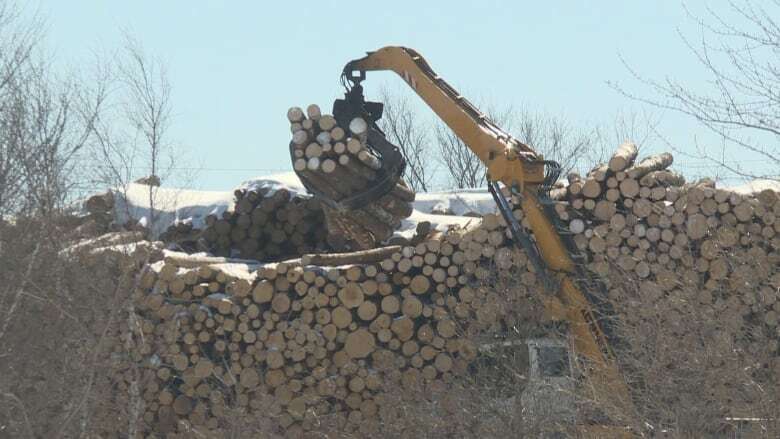 Irving Ltd. from around the globe for its local forestry operations in the Chipman area. "For the first time in many, many years the population has stayed the same," said Deputy Mayor Keith West. Eighteen new residents have already moved to the rural community, and a new subdivision is being built to accommodate newcomers. In coming years, West expects dozens more to be added to the village's current population of about 1,000. He says they're coming from Ukraine, Latvia, Finland, and Brazil. "Right now we have about 10 new families from abroad," said Paul Klassen, co-ordinator of Chipman's newcomer settlement program. 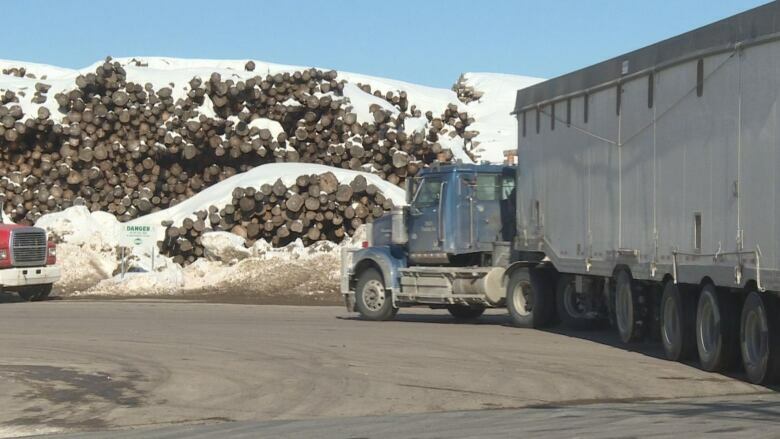 According to Klassen and West, workers will be operating in three different capacities for JDI: driving logging trucks, working with logging operations, or working in the Grand Lake Timber in Chipman. "These are not minimum wage jobs," West said. "These are good-paying jobs. These people are making 60, 70, 80 thousand dollars a year." "So in a small town like Chipman that's big money." 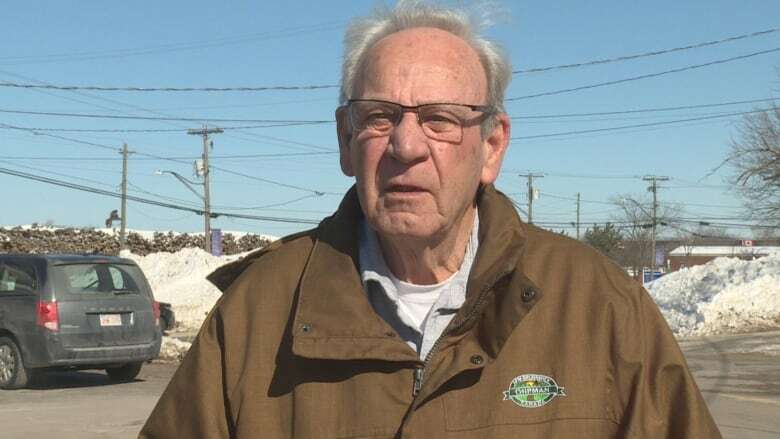 West said it's his understanding that JDI is bringing in as many as 3,000 workers from outside of New Brunswick over the next three years to fill positions in southern New Brunswick because the company cannot find employees locally. "Most of these jobs are skilled labour," he said. "And the people who say they would work, they don't have the skills and the company needs skilled labour. Working in a sawmill isn't like it was 50 years ago. You know, it's all skilled labour." 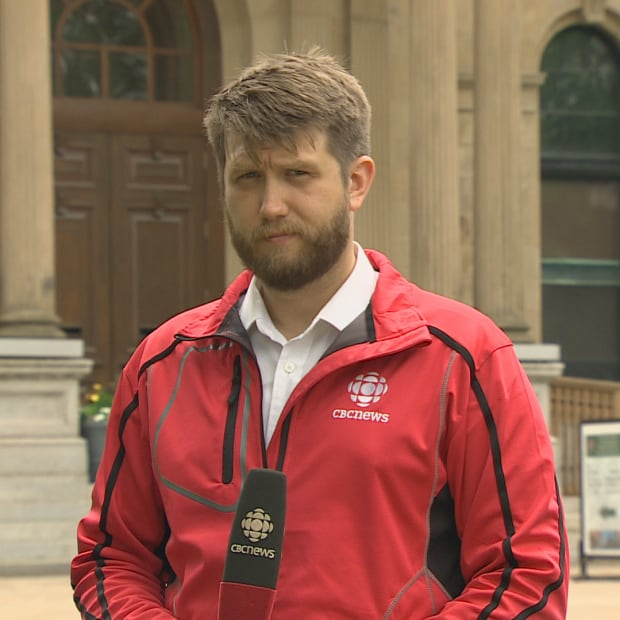 CBC News requested an interview with someone from JDI to speak on the specifics of the positions being filled and recruitment, but no interview was provided. According to an email from JDI spokesperson Mary Keith, 17 workers and families are expected to move to the community next year as part of the company's plan to fill 7,500 jobs by 2021. Keith also said the company established a director of immigration as of last year and is forecasting 400 immigrants for Canadian operations over the next three years. The workers are coming through the Atlantic Immigration Pilot Program, a federal program for employers looking to recruit internationally for jobs they have been unable to fill locally. In Chipman, so many workers and their families are expected that a new subdivision is being built. Chipman Housing Authority Inc. was created in August 2018 and lists Mayor Carson Atkinson and JDI woodlands division vice-president Jason Limongelli as two of its directors. According to West, incoming workers can't afford to buy a home and there are few spaces for rent. "So, we've created a non-profit housing authority and putting in mini-homes and renting them to the immigrants on a temporary basis until they can get their permanent residency and get their own place." Built on eight acres of village land, the subdivision will host 25 mini-homes, with two expansions already planned. The mini-homes are being built by Kent Homes, which is a division of JDI. Atkinson said Limongelli was not a part of the tendering process that resulted in Chipman Housing Authority Inc.'s purchase of mini-homes from the Irving-owned company. Mary Keith said Limongelli recused himself. "He did not see any of the bids," she said in an email. "We had four tenders, open tenders, and all that stuff and we took the lowest tender," Atkinson said. "And it turned out to be Irving." "This was a public tender so we had to take the lowest tender anyway. But then they threw in some bonuses." Atkinson said the bonuses include air-conditioning, with ductless heating and cooling systems, and the models are more esthetically pleasing. Atkinson said he was not yet able to provide documents of the tender process or its results. Nor was he able to disclose the amount the housing authority has received from the province. "I don't think I'm at liberty to talk about the amount," he said. "But it's not enough to complete what we want and that is why we are approaching different banks." But he said anyone questioning the relationship between the village and the company shouldn't worry. "We are supportive of any group that comes in and offers us any kind of partnership that doesn't cost the village money and is a long-term benefit to the community," said Atkinson. "Why wouldn't we? That's what's done in every other community across the world." So far, the subdivision has five mini-homes, two of which already have immigrant workers and their families living in them. For those helping newcomers settle into life in rural New Brunswick, the biggest challenge has been language. 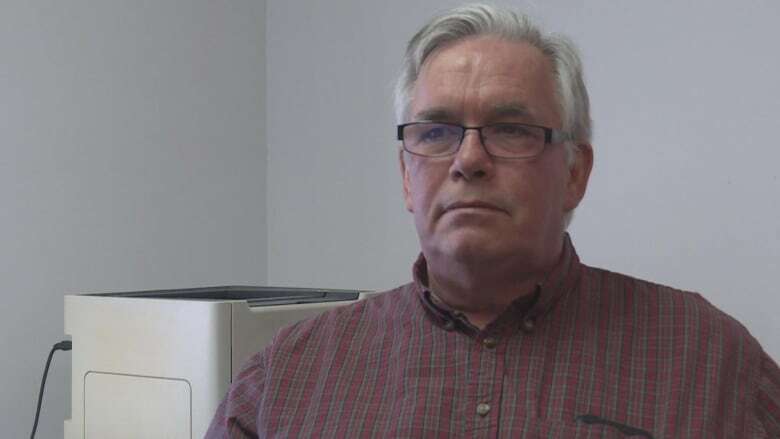 "New Brunswick is quite well set up for providing French as a second language in small communities, but not really English," said Klassen. "So, we were kind of a test case." 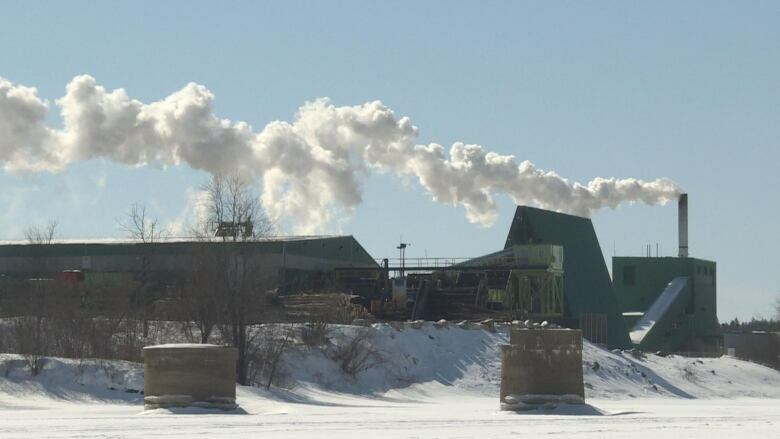 Klassen said JDI has required that workers they bring in speak rudimentary English for work. But their families often do not speak any English and finding teachers to help them learn has been a struggle. Many of those moving from Latvia and Ukraine speak Russian. For months, the community has been attempting to set up classes for families to learn or improve their English, but three weeks ago, Klassen said, the instructor quit, leaving them in a bind. "We are currently working with the provincial government to provide training for these families that are coming in," said Klassen. "We're going to see how that expands and who exactly will be funding all of the training, but at least we have a commitment now to get something up and running." To hear it from those involved in the project, the incoming workforce is a godsend for a community in dire need of new blood. "It's going to make all the difference," said Klassen. "Because it was another village that was just dying. And now this influx of people and work is going to turn it around." In her email to CBC News, Keith said it is an "amazing story about a small rural community coming together to welcome newcomers." In a later email, she wrote: "Our priority is to keep New Brunswicker's home and bring them home. However, understanding NB demographic challenges, immigration – make N.B. home – is also part of the strategy." The workers are seen as saviours by West, giving hope to a area that in recent years had begun to lose services, including its only bank. Many were starting to fear the village's elementary school and high school were next. "When I went to school here, there were 500 kids in each school," said West. "There's barely under 100 kids in each school today. So, every kid that goes into that school is going to help save our schools. And it's imperative that we keep that."